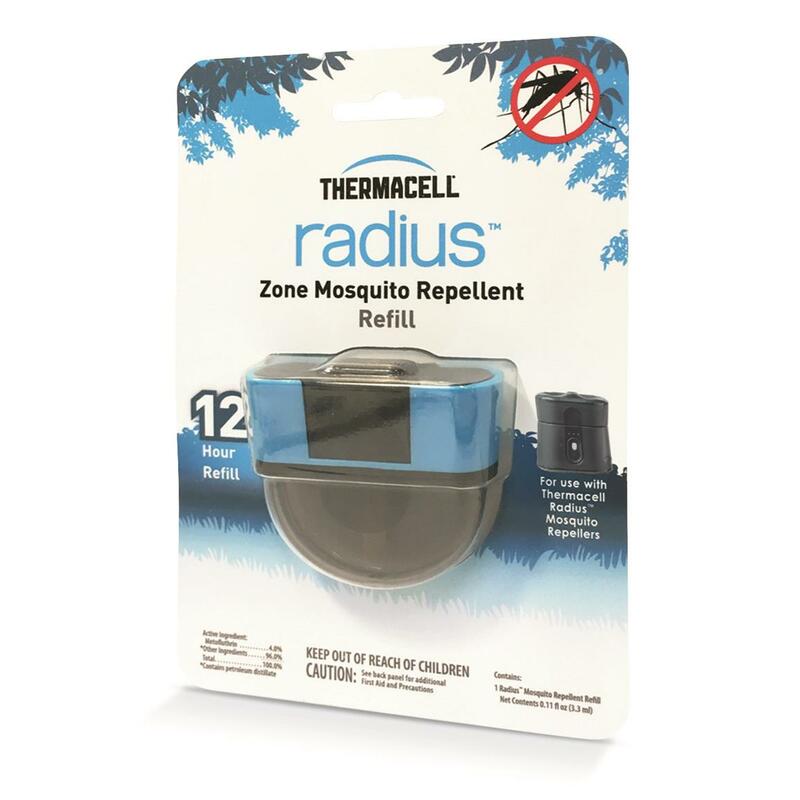 Thermacell® Radius Mosquito Repeller Refill. 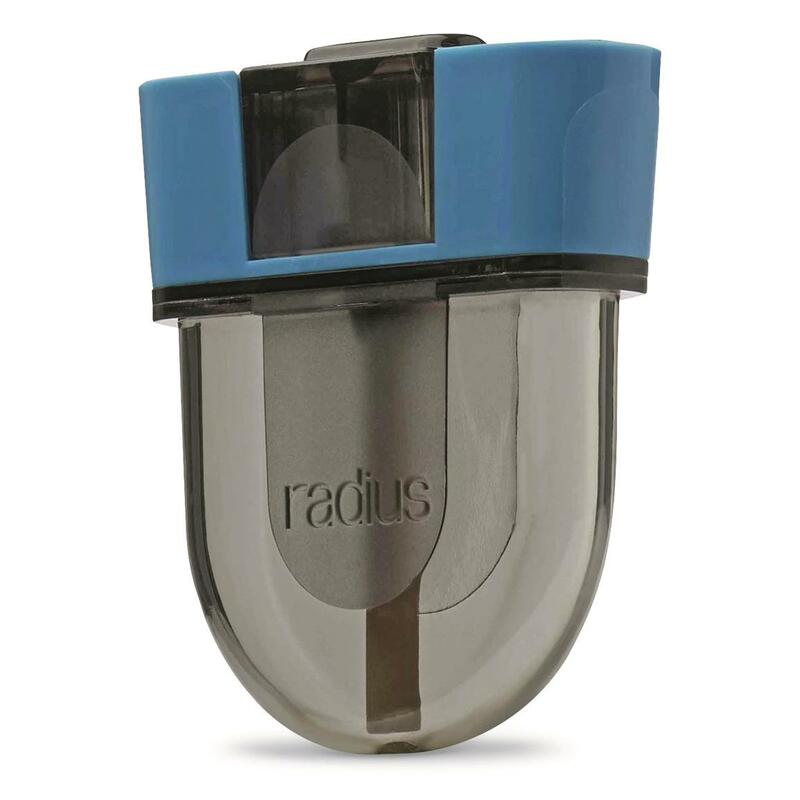 Thermacell® Radius™ Mosquito Repeller Refill. 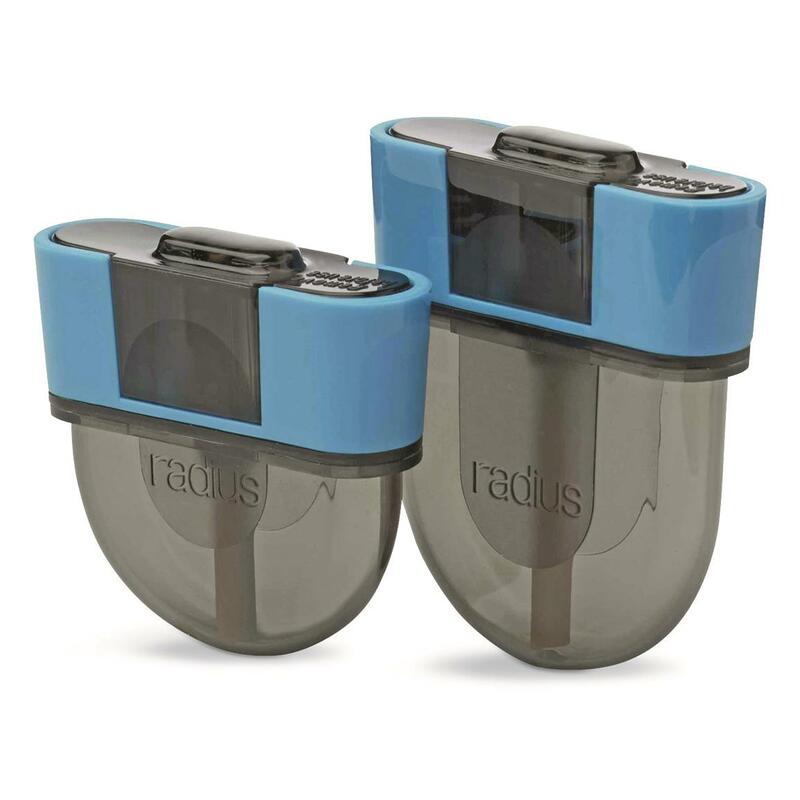 Always keep extras on hand. 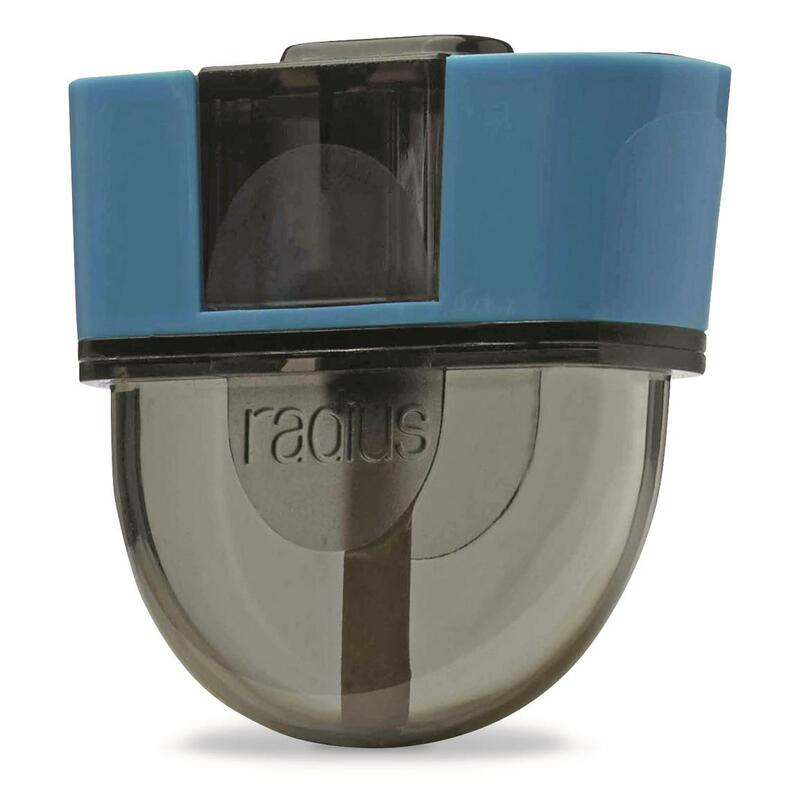 Use this Refill to power up your RadiusTM Zone Mosquito Repeller and keep your campsite, yard or patio skeeter-free.